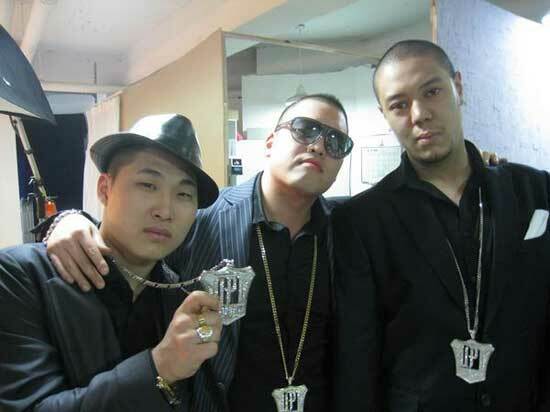 Uptown is a South Korean hip hop and R&B group which first debuted in 1997. 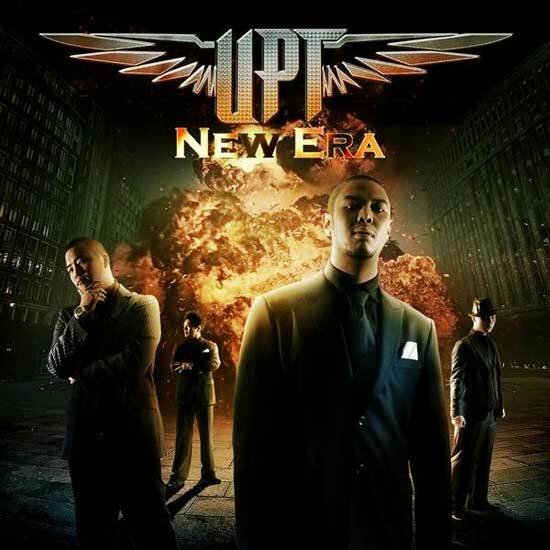 Uptown was first created in 1996 when the R&B and hip-hop genres of pop music were first introduced to Korea. The group's four original members included Chris Jung, Carlos Galvan, Steve Kim and Tasha Reid. The group underwent several lineup changes and then disbanded in 2000. The group made a comeback and released their album, Testimony in May 2006. Steve Kim, Carlos Galvan and Chris Jung returned to the group with only Tasha Reid, the only original member not in the lineup. The female spot in the group was originally given to half-Korean half-African American rapper Say. However the position eventually went to teenage artist Jessica H.o. who was featured in their 2006 album, Testimony. For their 2009 album, New Era, the group went through yet another lineup change, replacing Steve Kim and Carlos Galvan with Roy Kim, Jonathan Moon, and Michael Horton. Chris Jung (born January 5, 1968, Seoul), also known as XL, is a Korean singer-songwriter. He is member of Korean hip hop and rhythm and blues group Uptown, duet Slow Jam and project group SOUL-TOWN. Roy Kim, who goes under the moniker Big Chan or Snacky Chan, is a hip-hop artist originally from the United States (Boston & New York). He joined the group for their 2009 comeback. He is known for his deep, story telling lyrics along with punchlines and smooth flow. Many American fans were disappointed with his decision to work in Korea. Also known as Swings or Moon Swings, he is from the underground hip-hop crew Overclass. With the title of "Puncline King," he delivers his lyrics passionately with a perfected flow. Michael Horton, also known as Maniac, is a half-black, half-Korean underground hip-hop artist in Korea. He is known for his husky voice and speed. Carlos Ricardo Galvan (born February 5, 1978) is a hip hop artist who is the founder/member of the Korean hip-hop group Uptown He's known better by the nickname "Carlitos" and the alias "Cali-Mexci" & "SoLRaC". He is one of the influential rappers in Korea. He's known for his catchy rhymes and trend setting styles.